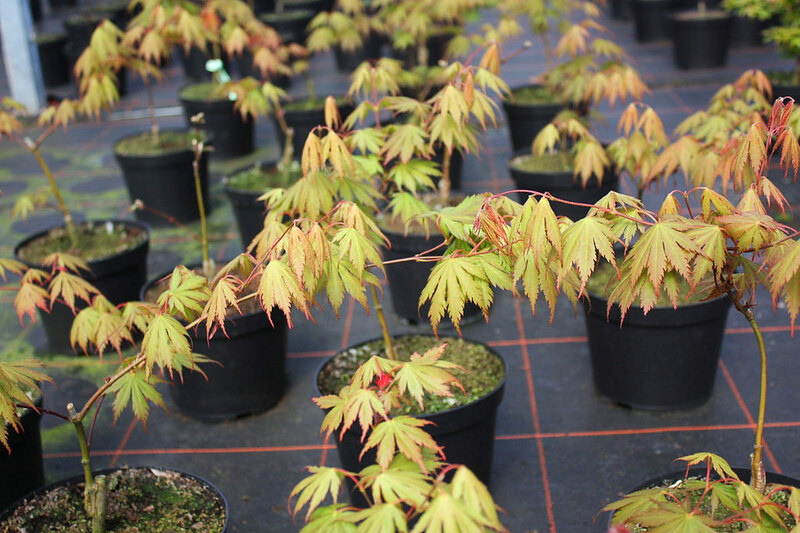 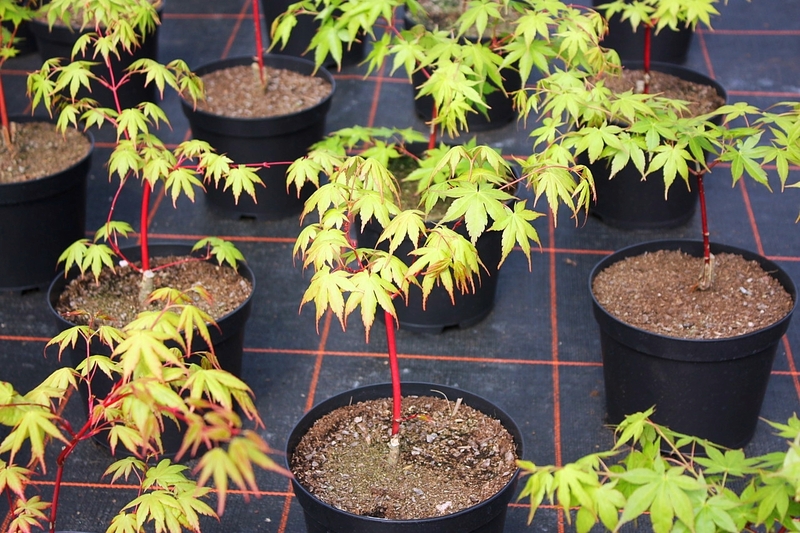 The winter shoots of this acer palmatum are spectacular with their deep salmon-red colour. 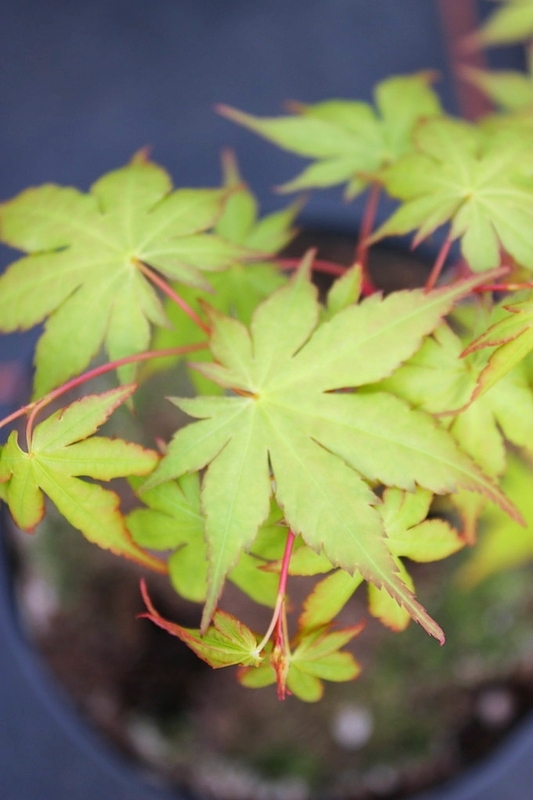 It is similar but slightly slower growing than a Sango Kaku. 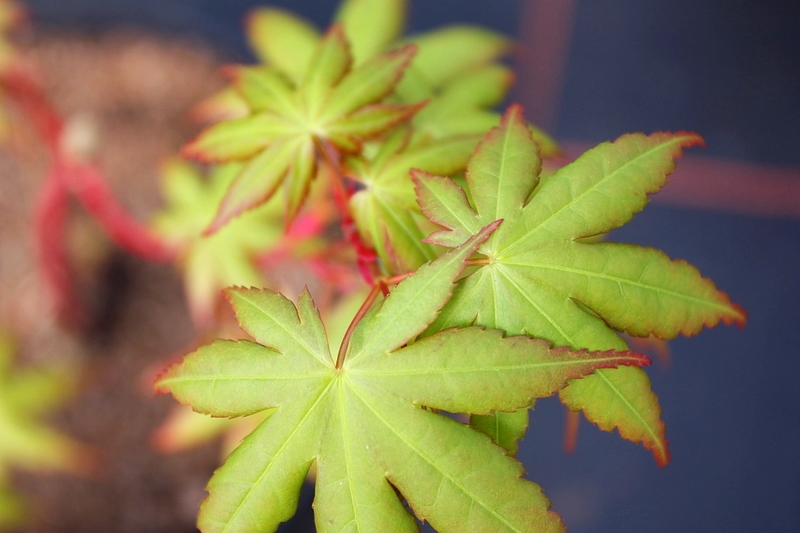 Upright growing shrub or small tree.